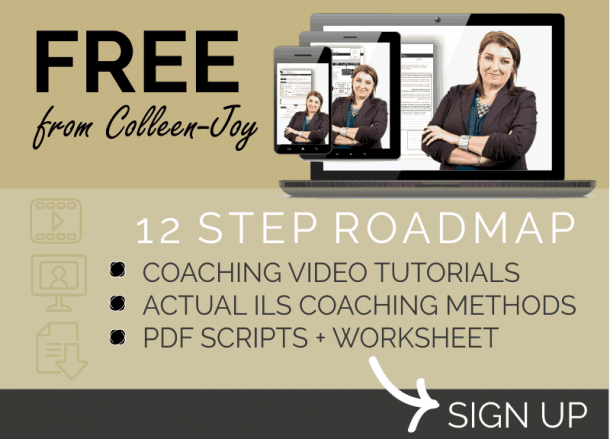 Lesson 5 of 12 from our Life Coach Roadmap free introduction course. 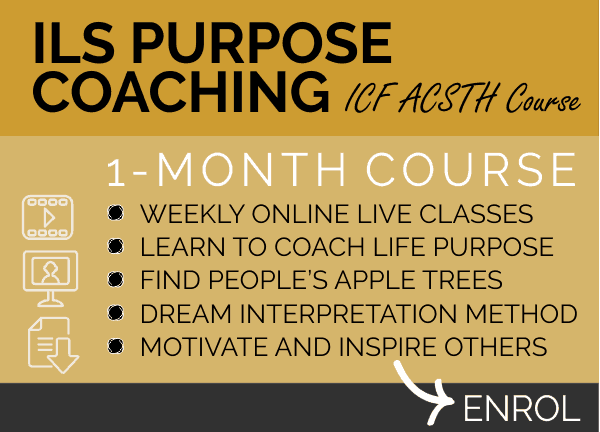 LIFE COACHING LESSON #5: Do you have what it takes to become a pro Life Coach? The tutorial and the QUIZ are below. This is a quick and easy self-reflection quiz, to see if you have what it takes to become a Life or Business Coach. It’s not an absolute definitive test, but covers what we believe are the most essential and basic qualities required to become a coach. Do you have what it takes? 10 minute quiz. Take the quick quiz below to give you an indication of whether coaching suits your personality and life goals. 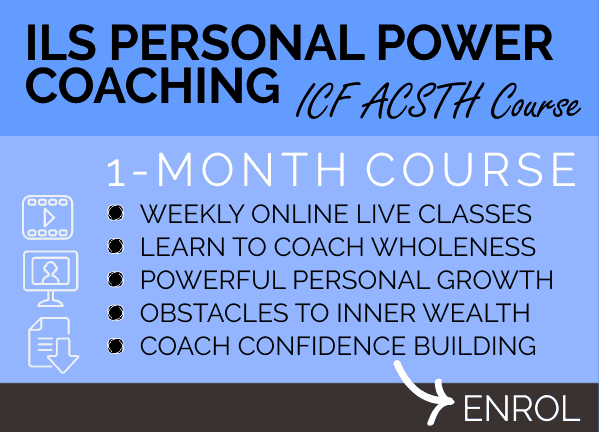 It’s true that virtually anyone can benefit from coach training because it’s an amazing personal growth experience in itself, but it is also true that not everyone has what it takes to be a top coach. Answer the 7 key insight questions below, write down your answer a, b or c and add up your scores. #1) I have a desire to make a difference in my world. I would like to see people benefit from spending time with me. #2) I prefer to manage my own time and to be responsible for my own success. #3) When helping someone, it would be great to see them empowered and inspired to come up with their own solutions. a) Finds clarity and makes progress towards their dreams. b) Learns to accept life as it is. c) Tells me their story and the details of their pain. a) Inspired and focused on what to do next to take action and create solutions to achieve goals. b) Willing to go with the flow of life. c) Realizing that healing is a long journey and that pain is needed to heal. a) I like or want independence – to carve my own career and financial destiny. b) I want the safety of a structure to work in and freedom in that structure to make my own path. c) I prefer to work for someone else and to feel safe. 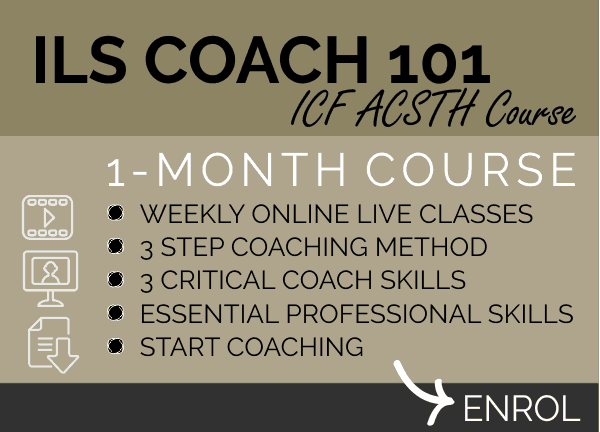 #7) From what you have learned so far about coaching, how appealing is the idea of having a Life Coach to coach you to your own goals? a) I’d love to be coached to reach my goals. b) I’m interested in being coached. c) I’m not interested in being coached. ADD IT UP – Add up your scores and read the results below. 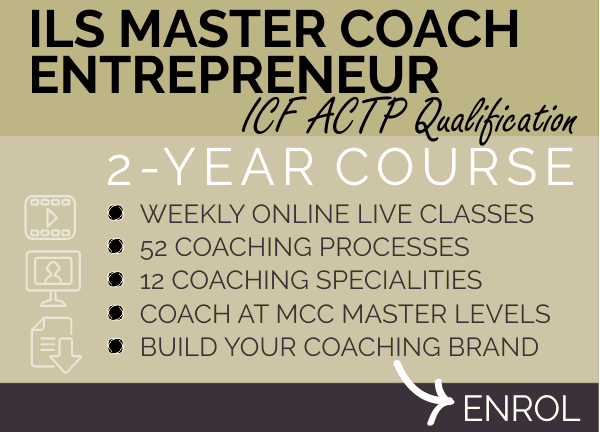 You have the real potential to be a Life or Business Coach, and possibly even to make a really successful career of coaching. With your spirit of independence and the desire to make a difference, it’s yours for the taking. 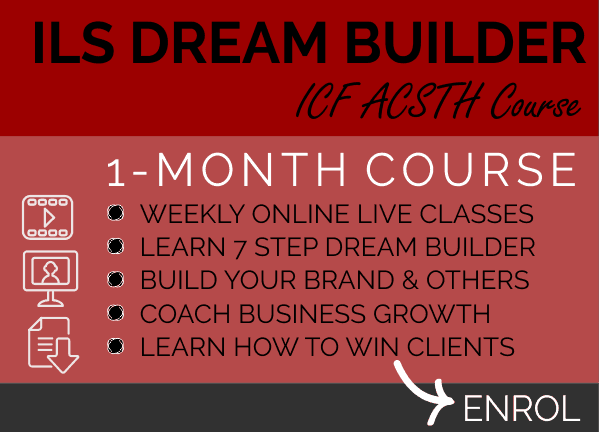 If I were you, I’d find the program that best suits you and get the training you need. 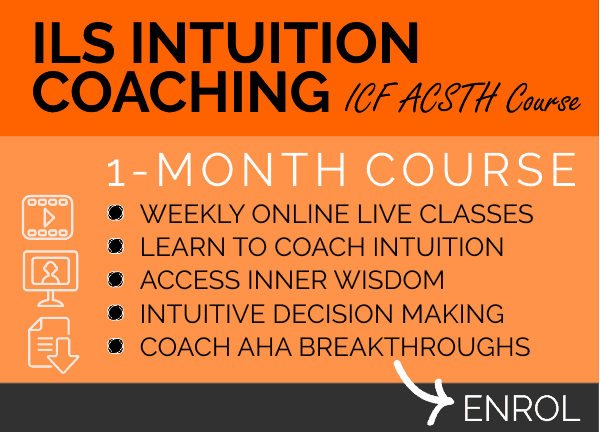 Naturally, we recommend our ILS Master Coach training program, but even if you don’t train with us, don’t waste your potential. 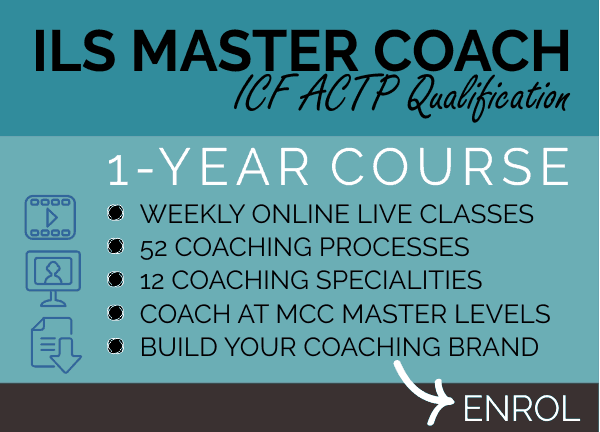 You have the potential to be a Life or Business Coach and to either weave coaching into other career forms or to build your own coaching consultancy. It’s best for you to take 1 step at a time. 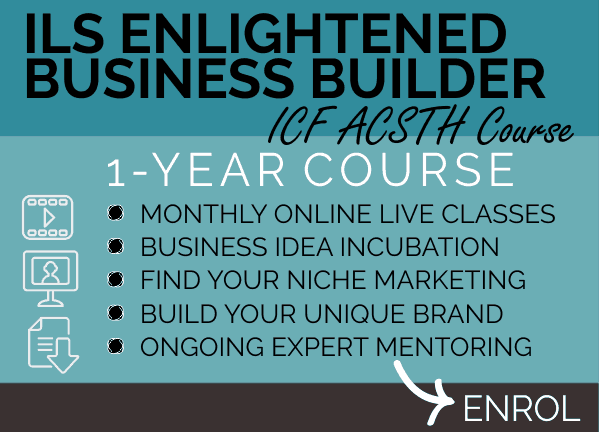 When you are ready, take the next step to deepen your skills and coaching knowledge with further courses. 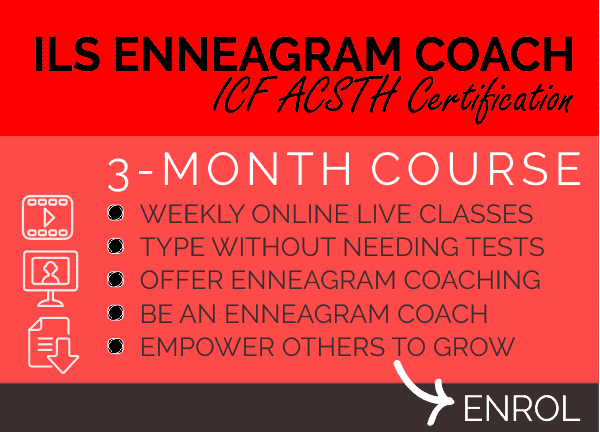 We’d love to support your training and unfolding if you choose us as your training partner (look at our ILS Coach 101 course as a suggested start). 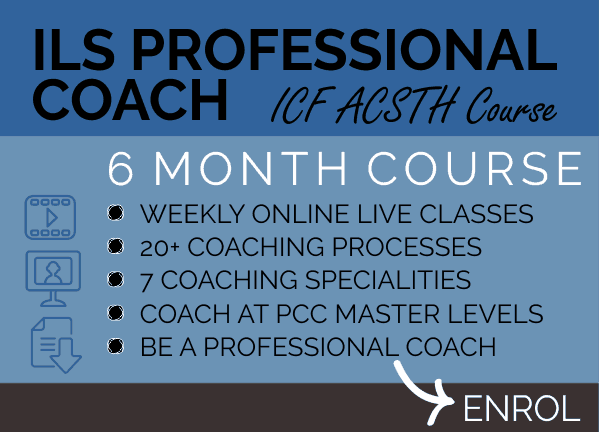 Life Coach training is a powerful personal growth journey and a good percentage of our coach students do the courses for the experience rather than to start careers as coaches. 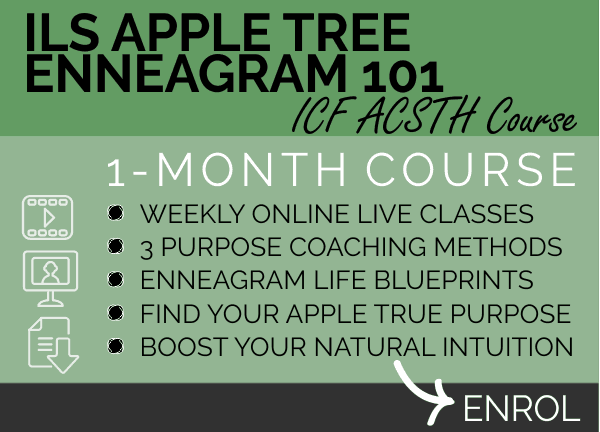 A suggested place for you to start is a short module course like our ILS Apple Tree 101. We recommend that you don’t sign up for any long term training, get into it slowly and let the journey take you naturally to the next step. We could be wrong, but at this stage of your life, learning to be a coach is probably not for you. 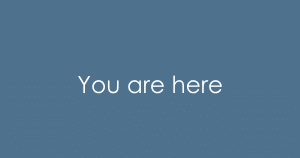 You might be better suited for counselling or another more therapy orientated service. Or it may be best to spend time on your own healing and growth. How did I know that I was suited to being a coach? And I didn’t even know what that was. 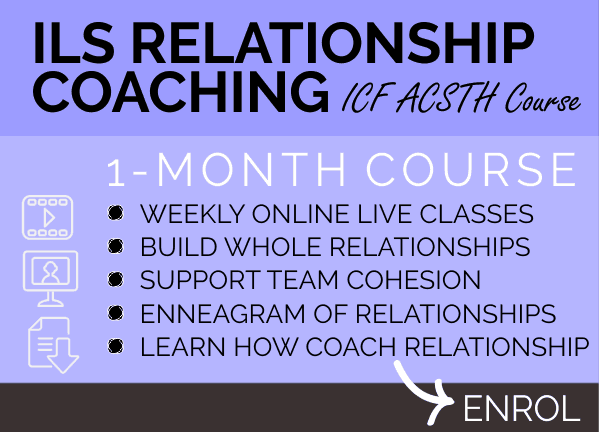 Imagine my surprise and delight when I realized that I had accidentally created the beginnings of a coaching modality. So I did my research and hired great coaches to teach me the ropes. 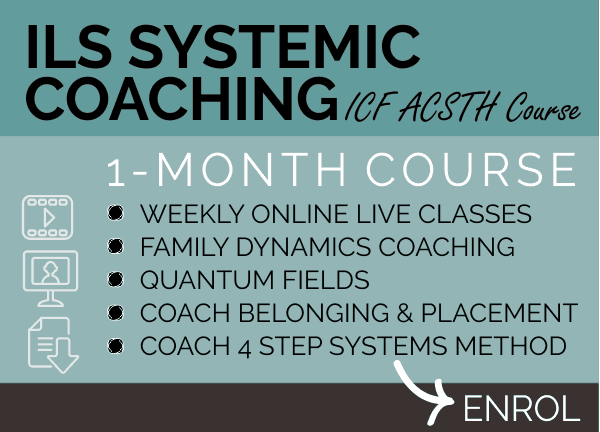 Then we combined the best of the ICF international coaching competencies with my unique ILS methods to create the InnerLifeSkills Coaching methodology. Although I worked as a coach for most of my adult life, my nature is best suited as a teacher, speaker and author, but I became better at all of these by learning to coach. 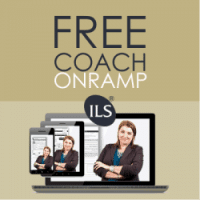 We train many consultants, authors, speakers and mentors to coach. The next lesson looks at how to coach in 20 minutes or less. The video is from my early days, so the quality is not great, but the information is still good.